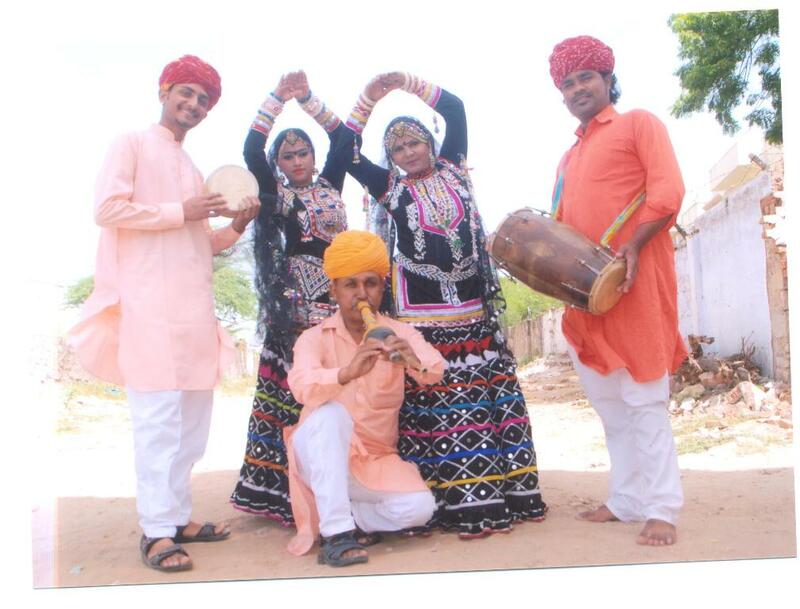 Rajki Pusan Nath Sapena Kalbeliya will be representing India on their debut in the ABU TV Song Festival 2015. The group will perform “The Prayer of Time” at the 4th edition of the ABU TV Song Festival in Istanbul, Turkey. The group perform traditional music but little else is known about them. We will contact the Indian broadcaster DD for more information.